As the only 100% focused developer and manufacturer of measurement microphones, our goal is to provide you with the right sensor for the right application. Whether this is realized through a standard, special or customized sensor solution, our concern and priority is always to help you achieve the best possible measurement results – every time. The 47DX 1/8” Flush-mount Microphone Set is the newest member of our range of low profile CCP microphone sets. 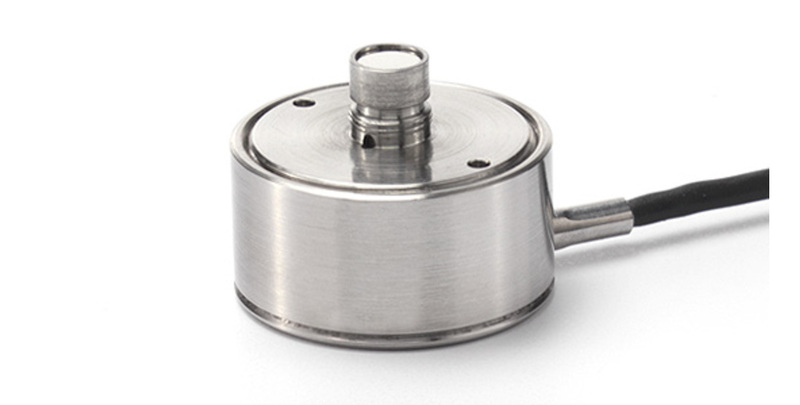 With a height to the diaphragm of only 9 mm and a housing with a diameter of only 12 mm you can use the 47DX in applications with size constraints. The 47DX has a prepolarized pressure microphone with a wide dynamic and frequency range. The built-in preamplifier is a low-noise constant current power (CCP) type with a built-in TEDS circuit for automatic transducer identification. The set has an integrated 1.5 m cable (customized length optional) with Microdot connector and BNC adapter. It is based on the IEC 61094 standard for measurement microphones. The 47DX’s low profile makes it ideal for flush mounting in confined spaces, for example in clay models and scale models for wind tunnel tests. Its wide frequency range and low sensitivity makes it ideal for high-level impulsive noise measurements and for investigation of air flow and turbulence in scale models or in full scale testing. All GRAS microphone sets are made of high-quality materials that will ensure life-long stability and robustness. The microphone sets are all assembled in verified clean-room environments by skilled and dedicated operators with many years of expertise in this field. The microphone diaphragm, body, and improved protection grid are made of high-grade stainless steel, which makes the microphone resistant to physical damage, as well as corrosion caused by aggressive air or gasses. This, combined with the reinforced gold-plated microphone terminal which guarantees a highly reliable connection, enables GRAS to offer 5 years warranty against defective materials and workmanship. If you accidentally damage the diaphragm on a GRAS microphone, we can - in most cases - replace it at a very reasonable cost and with a short turn-around time. This not only protects your investment, but also pleases your quality assurance department because you don't have to worry about new serial numbers, etc.